How her little hands feel wrapped around my finger or holding my hand. The way she cuddles with me when she’s watching her favorite cartoons. The silly games we play right before she goes to bed. The sound of her giggles. Her smile when she sees me walk into the room to pick her up after a day at school. As much as I hope I never forget these things, I know the memories will fade. I can’t wait until they are old enough to enjoy making crafts and Mother’s Day gifts for me to help me remember those things. I’ve compiled a list of some easy Mother’s Day gifts for your minis to their mommies and grandmas (because grandmas are mommies too). 1. I love this bookmark by Love Bug Living. It’s very simple to make and has pictures of the minis on it so you can enjoy looking at them every time you open your book. Mother’s Day Mod Podge Photo Bookmarks by Love Bug Living. Click the image for her tutorial on how to make them. 2. This is another easy photo project that can include the minis. 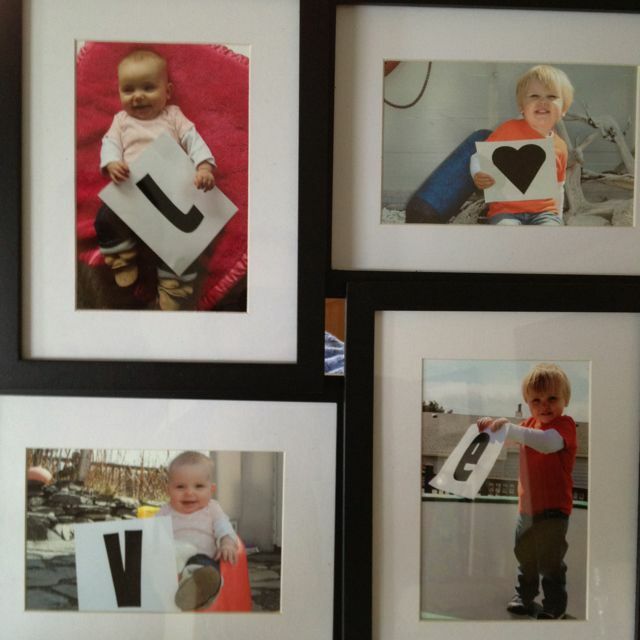 Make letters out of poster board and spell out “Mommy” or “Love” (the “Love” one can be given to grandma) and take a photo of each mini holding a letter and then put it in a collage photo frame. 3. You’re always looking for a scrap of paper to jot notes down on. What mom couldn’t use this adorable personalized notepaper by Simply Kierste. The minis artwork is proudly displayed at the bottom which gives it a personal touch. Personalized notepaper by Simply Kierste. Click the image for her tutorial on how to make them. 4. This homemade candy jar was so cute I couldn’t pass it up. One of these days, I am making this for sure. Candy jar by The Creative Homemaker. Click the image to be taken to her photo tutorial on how to make it. 5. This hand print flower vase made from a mason jar is right up my alley. These are the kinds of gifts I’d love to receive … so I can have something to remind me how tiny those little hands were. Plus, it’s re-purposing! Hand print mason jar flower vase by The Special Mom’s World. Click on the image to be taken to her tutorial on how to make it. 6. 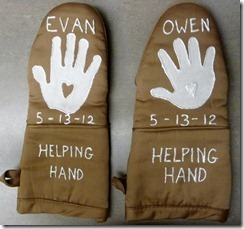 These DIY hand print oven glove or pot holders are the cutest and look incredibly easy for the minis to help with. Hand print pot holder by She Always Loved Larking. Click the image to get to her DIY tutorial. Hand print oven mitt by Sonshine Classical Academy. Click on the image to be taken to her DIY tutorial. 7. This is another photo gift that should be pretty easy to create with the minis for grandma that I think is timeless. 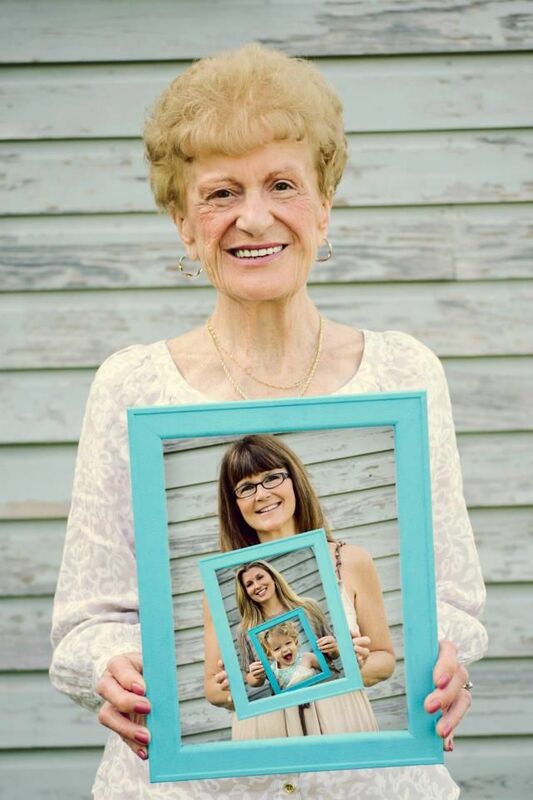 4 generations of photos in photos. 8. You should know by know that I am obsessed with subway art. 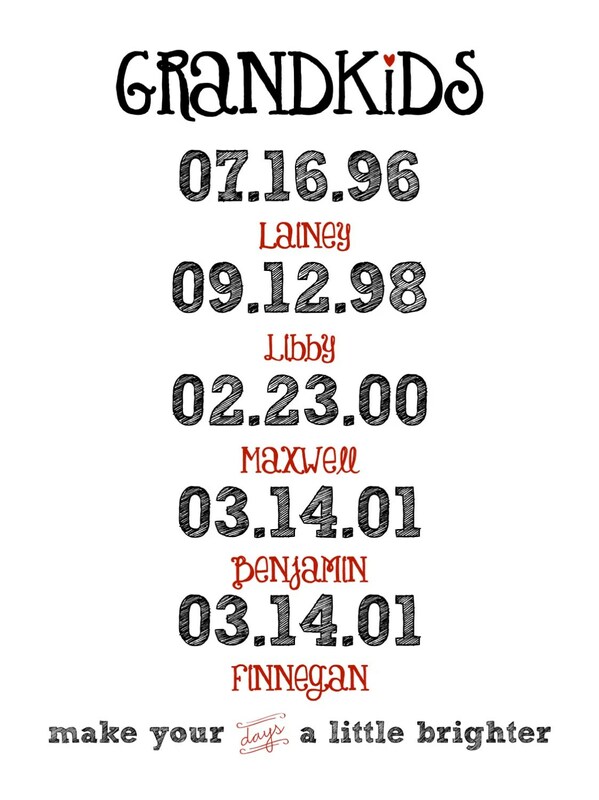 So, I love this subway art created especially for grandma with all the grand-minis names and birth dates on it created by Coco Stine Designs. The original Pinterest pin that I found this from said it cost $18 for her to customize this for you. Personalize-able “Grandkids” subway art by Coco Stine Designs. Click on the image to be taken to her Etsy ad. 9. I’m grouping the next 3 gifts together because they are slightly different but very similar. Kids really do say the darnedest things. I think it would be fun to let the minis fill these out every year and keep them in a safe place to be made into a book (maybe have a special binder they can go into for safekeeping so mom can look back at them over the years). Best of all they are free to print out! Mother’s Day newspaper printable by Martha Stewart. 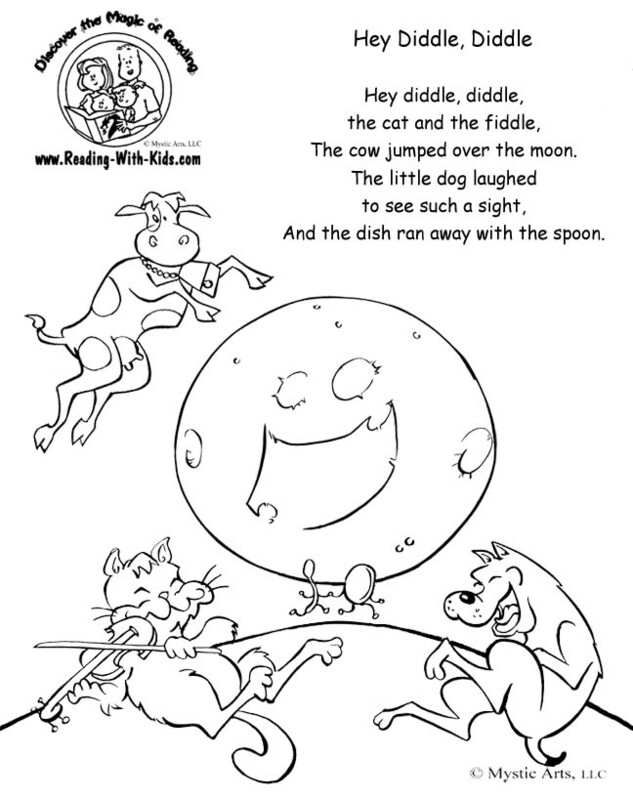 Click the image to be taken to the free downloadable printable. 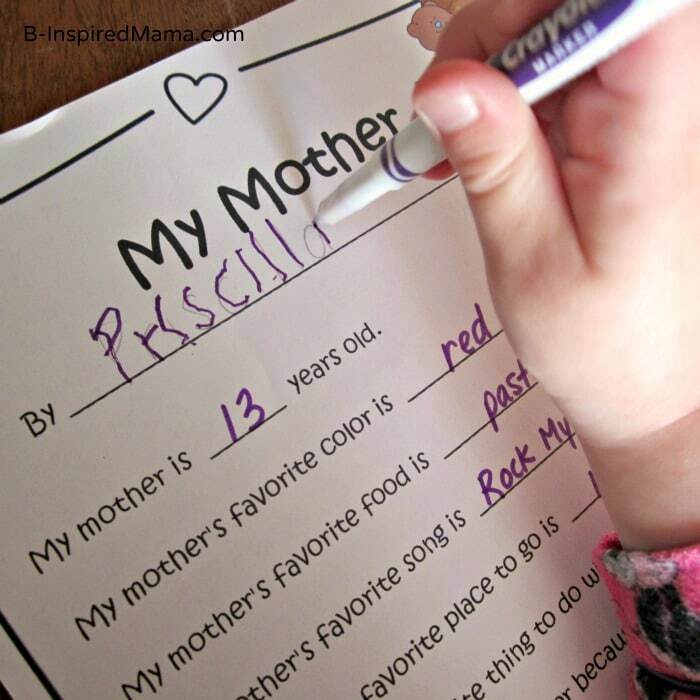 Mother’s Day printable questionnaire by B-Inspired Mama. Click on the image to download this free printable. Mom & Grandma Mother’s Day questionnaire printables by The Crafty Chicks. Click the image to download these free printables. 10. Here’s another freebie for the minis. All you have to do is print out this adorable coupon book. I think any mom would really enjoy the rewards she gets from this set. 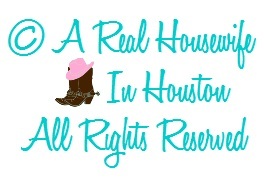 Free printable Mother’s Day coupon book by I Should Be Mopping The Floor. Click the image for the downloadable printables and a tutorial on how to put it all together. Bare Books Mother’s Day book of artwork by Just Deanna. Click the image for a better explanation of what she did and the link to the website where she got them. 12. I am a huge fan of Shutterfly. I use these books as “yearbooks” and make one every year for their birthdays and for dad for Father’s Day. They would also make great Mother’s Day gifts for mom or grandma. They start at under $20 for a certain amount of pages. The price goes up if you add pages, want a larger sized book, or want it to have a hardcover. Especially around whatever holiday is coming up (i.e. Christmas, Mother’s Day, Father’s Day), I can usually find a 30% discount code somewhere online by just Googling “shutterfly discount code”. 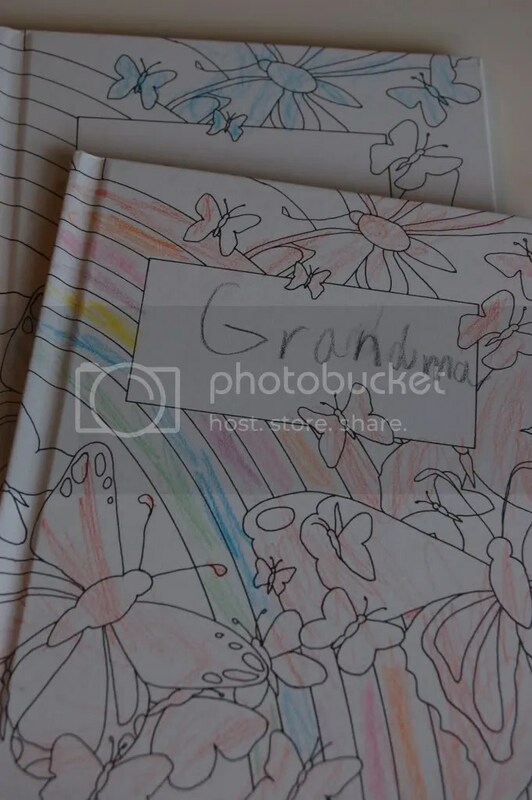 If you don’t add any of the free borders, page ribbons, or sticker embellishments, they have a “storybook” feature that allows you to drop the photos onto the page and it arranges everything for you and takes almost no time to finish. However, I tend to spend a lot of time (sometimes 1-2 months) on mine adding all the fluff to each page. I also scan in the girls artwork over the year and add those. In the future I plan to add awards and report cards also. Everyone always loves them. 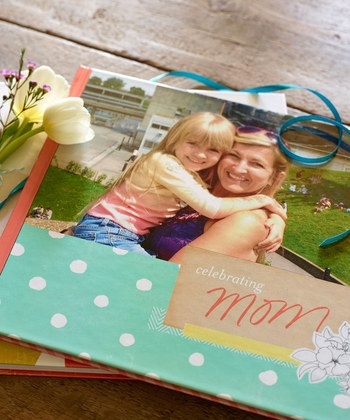 Mother’s Day photo book by Shutterfly. 13. This one is for the husbands and again is totally free and can be printed at home. They are meant to be filled out by the DH’s and secretly slipped into mom’s favorite magazine or book for her to discover that day or even at later dates. 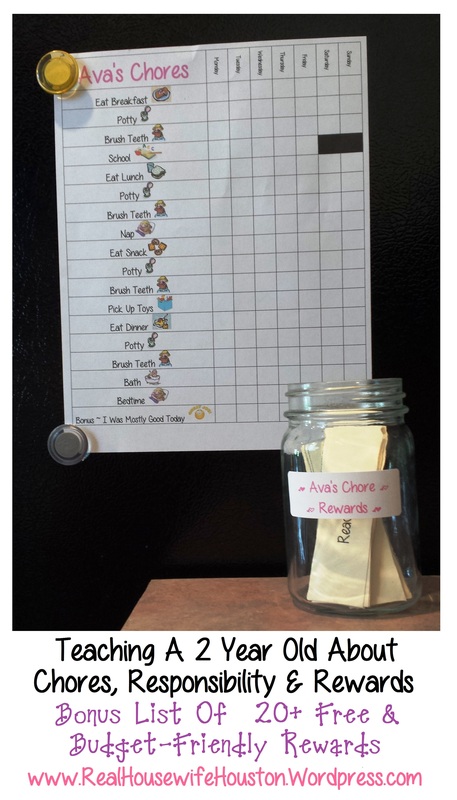 This is so cute and such a great idea so husbands can contribute to making mom feel special too. Hot Mom Alert free printables from the husband brought to you by The Dating Divas. 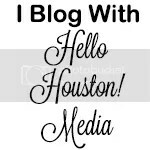 Click on the image for the free downloadable printables. 14. If you want to go for flowers, I personally prefer a plant that I can keep growing and it lasts longer than just a vase of cut flowers. Also, my favorite scent in the whole wide world is Gardenias. The fragrance is strong and carries all through the house. These cute Gardenia Bonsai Trees are under $25! Or, you could always order the seeds for around $1 a package if you just do a Google search. Gardenia Bonsai Tree. Click the image to be taken to the website where you can purchase it. Mason jar herb garden by Day2Day Super Mom. Click the image for her DIY tutorial. And there you have it … easy peasy, right!